I am customizing a Happy Planner for my best friend for Christmas. 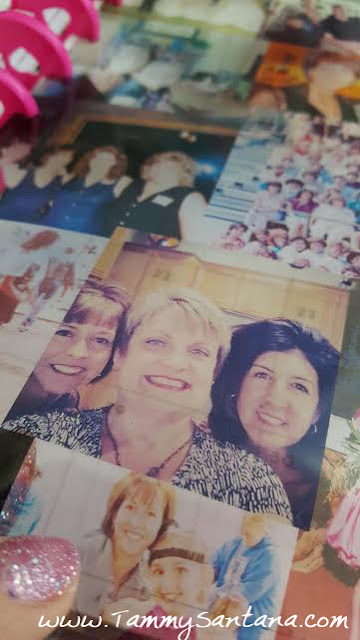 One of my favorite things I've made so far is this overlay page marker with photos dating back to our high school days. 1. Create a collage or use a print that you like. 2. Print your image on a Grafix computer transparent plastic sheet using a ink jet printer. 3. Trim to 7.5" x 9.5"
4. Use a 1/4" corner punch to round the corners. 5. Run it through a Xyron machine with lamination cartridge inserted to protect the image. 6. 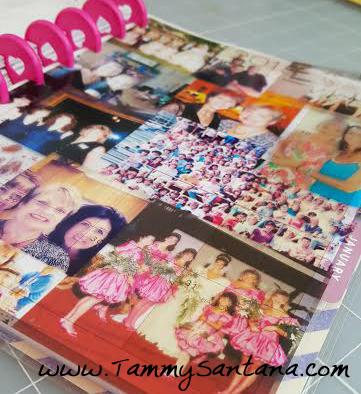 Trim the extra lamination around the photo and trim corners with your corner punch. 7. 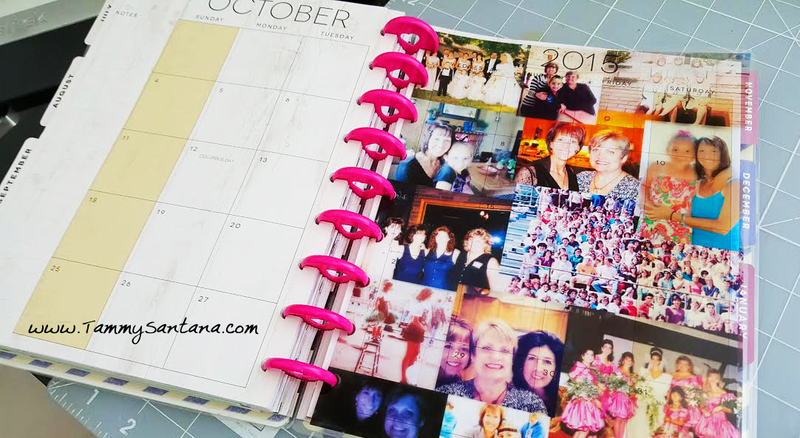 Punch holes with your ARC punch and insert it into your planner. I love how my overlay turned out...I would love to see yours! Tag me on instagram @tammysmithsantana!